The same could be said for a lot of theologians. When I read Gunton’s stuff, I’ve no doubt that it’s inspired and directed by Scripture. I suppose I’m wondering what you mean by ‘engagement’ with the texts. 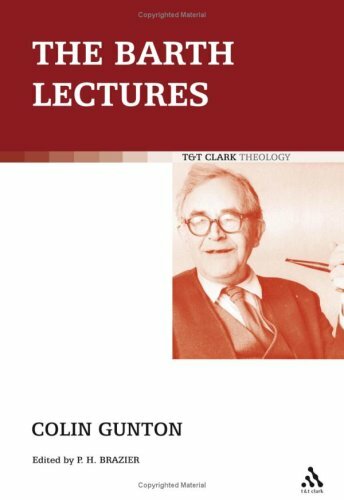 It’s true that Gunton seldom offers exegetical theology. Michael (and others), had you ever observed Gunton preach or pray, or just live? I really would have loved to have heard, and seen, him – the man living before God. So often, it’s here – that is, in what one does with the Word as it confronts us – that we see the true theologian, and their theology, at work.